Now that the hard winter months are behind us and we’re moving into spring, it may be time for you to do some ‘spring cleaning’ and bring your car to the shop for some maintenance. Get your cabin air-filter swapped out. 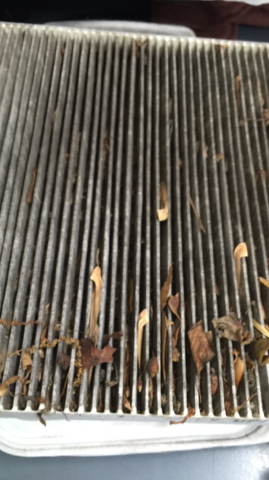 While getting your cabin air-filters changed regularly is an important part of regular maintenance, it’s even more important when it’s springtime, in order to keep pollen and other things in the air out of your car. 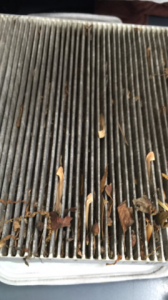 “That cabin air filter filters your pollen, the dust, and getting ready for spring you want a good, fresh cabin air filter in there,” said Rich Campbell, manager at HomeTowne Auto Repair & Tire. 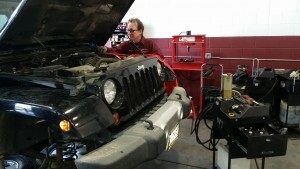 Get your car’s fluids flushed, especially your coolant. Now that winter is pretty much over, it’s a good idea to get all of your car’s fluids checked, flushed, and refilled – especially your coolant, as the coolant keeps your car cool and working properly, as temperatures continue to climb. 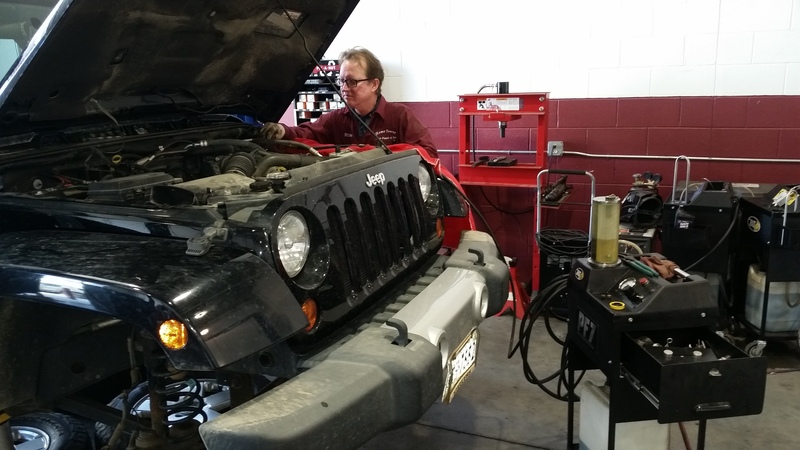 “Given the fact that we’re going to start coming in to warmer weather, your car’s going to be running a little hotter because the ambient temperature’s going to be warmed up, so coolant’s a good fluid to get changed now,” said Campbell. Get your tires inspected, to make sure they’re in good shape. During the winter, driving through snow and ice can really take a toll on your tires. Having your tires inspected, to make sure that they’re still safe to drive and have enough tread on them is huge as spring rains move through the area. If your tires are worn down, you won’t be able to have the traction you need, for stopping time on wet surfaces. A few seconds may not sound like much when it comes to traction on your tires, but can make a huge difference when your stopping time is impaired. If you use winter tires, it’s time to swap them out. While many people now opt for an all season tire, if you’ve invested in winter tires for the bad weather in Virginia, then now it’s time to preserve the life of those tires, and switch over to some all season or summer tires. 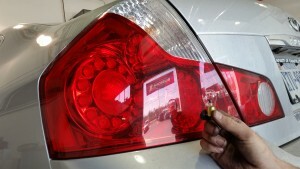 Get all of your bulbs and lights checked. This is another part of good vehicle maintenance that you should be doing year round, but as part of your vehicle ‘spring cleaning’ it’s a good idea to make sure that all of your lights and bulbs are working correctly, and replace the ones that have fizzled out. 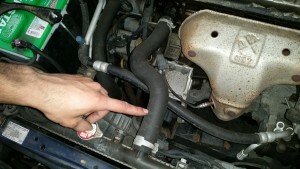 Get your hoses checked for dirt and grime buildup. During the winter time, things like salt and grime can work their way into your car, specifically your houses, and cause a problem later if it goes unchecked. You don’t want to wait until you’re having a problem with your hoses, to find it was something that could have been prevented with a little maintenance. “Dirt and grime accumulates from the winter salts we’ve endured. That salt’s pretty tough on the underside of a car,” said Campbell. In the winter you’re bound to deal with all of the potholes that have accumulated from snow and plowing, and maybe you even ran into a few curbs during a storm. 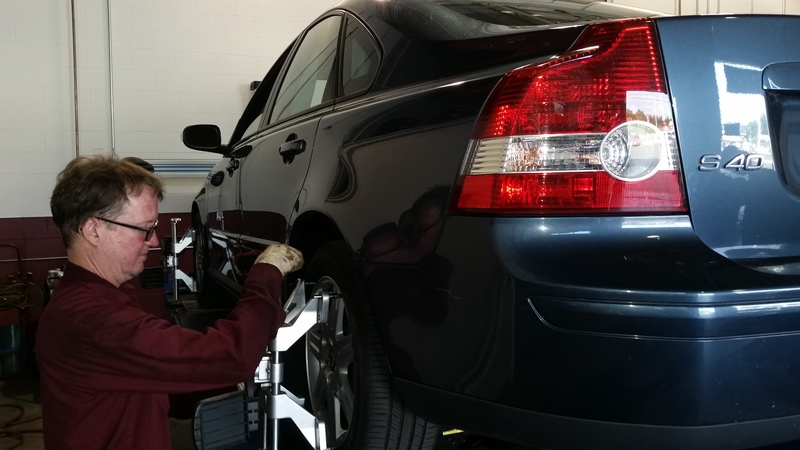 No matter what the reason is, getting your alignment checked and corrected, and having a technician check for tire wear are important parts of springtime maintenance. 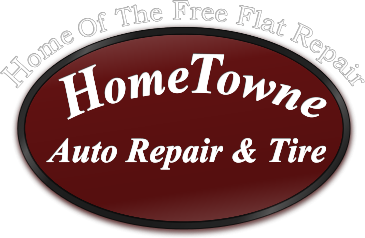 The multi-point courtesy check that HomeTowne does will pick up a lot of these issues and more, and comes free with all of our standard oil changes. Be smart this spring, and make sure your car is ready to go for spring and summer road trips, not stuck in the shop for costly problems.